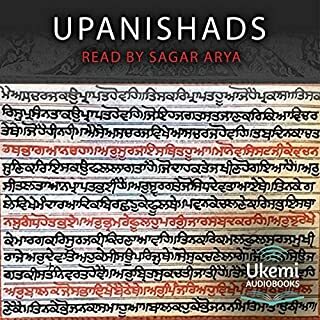 The work begins with Lord Brahma dreaming the universe into being and from there unfolds an enthralling collection of interconnected tales that span the history of Hinduism. Here are brave princes, divine divas and demon kings, family feuds and epic battles, burning loves and lies, tragic deaths and glorious rebirths. There are tales about dancing elephants, peacock warriors and monkey armies, all narrated by Jackson himself with great character, warmth and wit. A novel for sophisticated listeners of all ages. 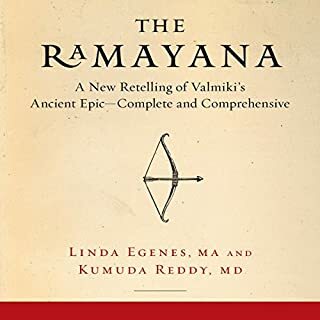 The stories in Hindu myth stem from traditions within Hinduism, drawing on stories from ancient texts, like the Ramayana and the Mahabharata. 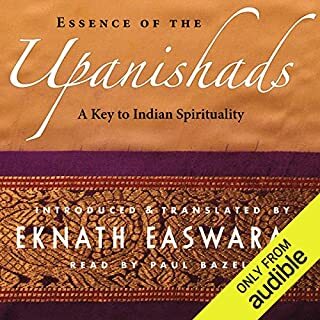 Keep in mind that because different versions of Hinduism inspire different people, many different versions of the stories float through the jungle and over the stones of temples and traditions. The stories in this volume are my version, though I’ve stuck as closely to the original myths and legends as imagination allows. 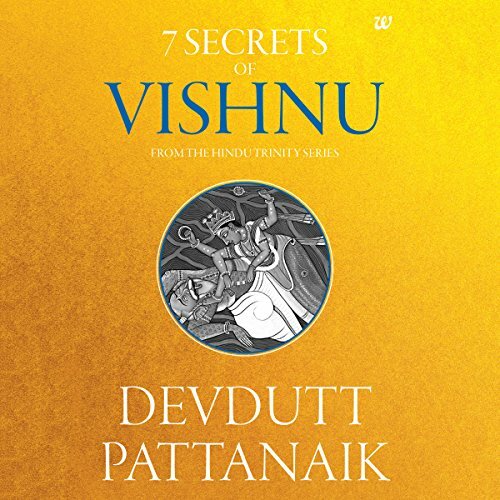 For Hindus, Vishnu is God, who inspires man to discover humanity by engaging with the world. Artists have visualized him with as curlyhaired, dark complexioned man with a smile on his lips and a sparkle in his eyes. 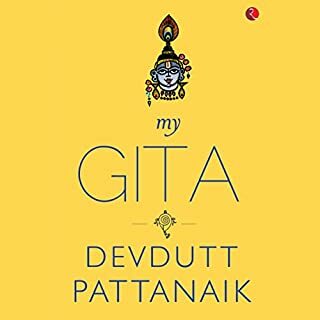 Draped in yellow silk, garlanded with forest flowers, bedecked with dolphin-shaped earrings, anointed with sandal paste, he reclines on a thousand hooded serpent that floats on an ocean of milk and rides a golden hawk bearing in his arms a conchshell, a wheel, a mace and a lotus. Poets say that when he is awake, the world takes shape; when he is asleep, the world ceases to be. Lakshmi, the goddess of wealth, follows him wherever he goes. To him is made offerings of rich creamy butter. Sometimes, as the upright Ram, he is worshipped across India as Balaji, Shreenathji, Jagannath, Ranganath and Badrinath. Locked in the stories, symbols and rituals of Vishnu is the wisdom of the ancestors, transmitted over hundreds of years. 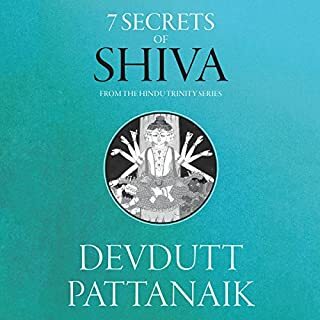 This book attempts to unlock seven secrets that are relevant even in modern times. 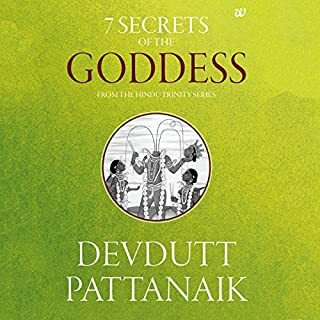 ©2011 Devdutt Pattanaik (P)2017 Audible, Inc. Loved this. Great explanation of the meaning behind the myths of vishnu and his avatars (including ram and krishna).